Rhema was sent on by her pediatrician to wound care today. Neither foot had to be debris so that was great news! Both pressure sores appear to be healing quickly just with what we’d been using for the last 48 hours so things are looking optimistic. 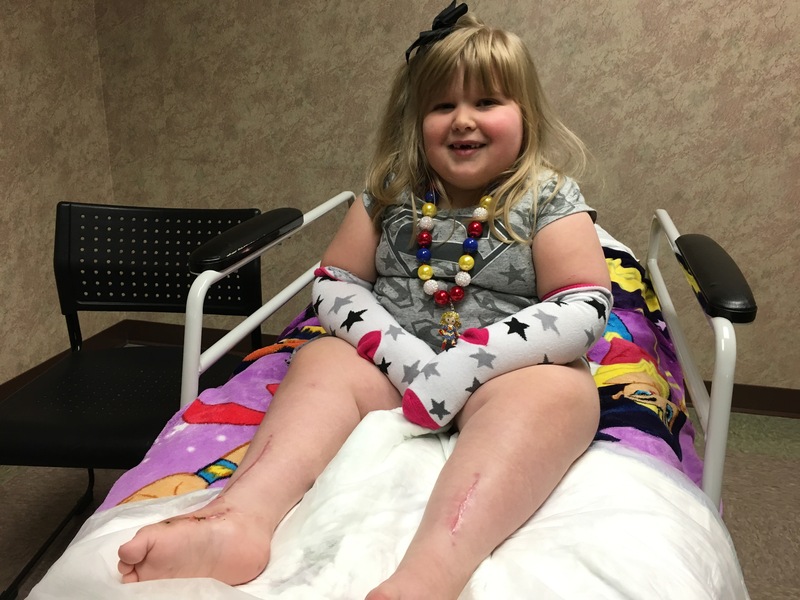 The doctor treated several of the incisions on her right foot and both pressure sores on her heels. She has an appointment for a check up in a week. Thank you all for your prayers for quick healing and protection. She needs to be brace-free for the next week and that’s a dangerous place to be in general for her feet and especially after surgery. 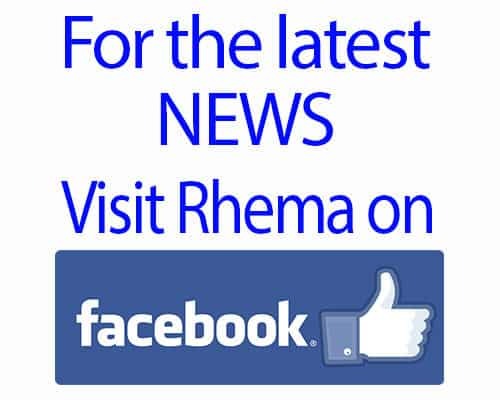 We have our work cut out for us as Rhema is ready to get back to life as usual. We have some fun Christmas activities planned to do with her over this next week so that will be a welcomed distraction and a much needed break from the high intensity medical pace we’ve been keeping. So bring on the hot coco, Christmas sweaters and festive lights— we are ready for some fun!! !